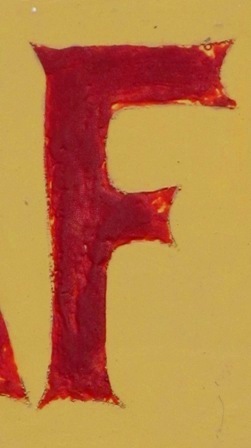 vocab:: f is for . 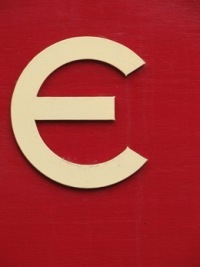 . .
vocab: e is for . . .
from the opening of wesley stace’s latest novel, charles jessold, considered as a murderer, the reader knows the fate of its title character: “Kensington Triple Tragedy / Composer Kills his Wife, Another, Commits Suicide / Opera Will Not Open” but one would be a fool to think they know how he gets there. rewind 13 years. it’s 1910 and a group of England’s classical elite are gathered for a weekend retreat the day after King Edward’s funeral. composers, musicians, and critics alike mingle in a salon—drinking, gossiping, and playing piano games meant to impress one another. one newcomer, composer prodigy charles jessold, succeeds in capturing the attention of respected music critic leslie shepherd, our contemplative narrator. the two are introduced by a mutual acquaintance and fall into an easy exchange due to the remarkable resemblance of jessold’s name to one of shepherd’s favorite historical characters: the notorious carlo gesualdo, an italian price, count, and musical composer who lived from the mid-1560s to the early 1610s. shepherd regals the circle of listeners with tales of the nobleman’s bloody revenge against his adulterous wife and her lover—a theme that finds numerous variations throughout this literary suspense novel. in the lead up to the Great War, shepherd is vocal about his long-held dislike of german music. jessold, less antagonistic towards foreign composers, states that he’d like to restore england’s reputation with a world-class symphony. inspiration comes when the two are away for the weekend at shepherd’s cottage. while escaping a passing rainstorm in a shed on the side of the road they meet a poor farmer who also comes to get out of the downpour. trapped and restless jessold asks the man to sing something. the farmer can think of only one tune, little musgrave, an ancient ballad about a lord who goes out hunting. the lyrics speak of a philandering wife who takes the opportunity to meet with her lover. her husband’s page walks in on the two, runs out into the woods to tell the lord, and as with the story of gesualdo, the lord returns to kill his wife and her lover; only in this version the husband kills himself as well. the farmer’s voice and the familiar story energize both jessold and shepherd and the two immediately embark on their grand project of reviving england from its lowly musical status—but just as quickly as their elation takes hold, so does jessold begin to show his destructive nature. 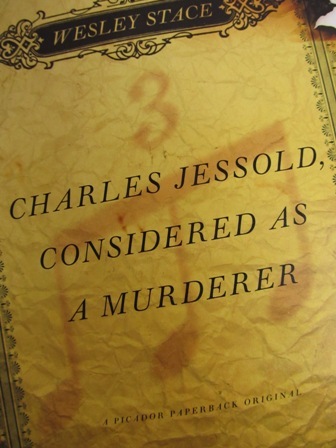 reading like a post-modern meta-drama, charles jessold, considered as a murderer is an expertly-crafted, linguistic symphony of layers whose profundity increases with the turn of every page. 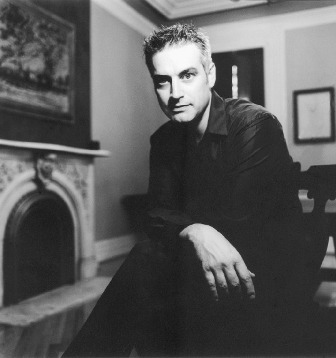 stace, also a talented musician who performs under the pseudonym John Wesley Harding, is an accomplished composer of notes and words. as a lover of the english language, this book was a breeding ground for new and underused vocabulary. there are few pages that escaped my pen—the neurotic circling of words to add to my database. here are a few that caught my eye. 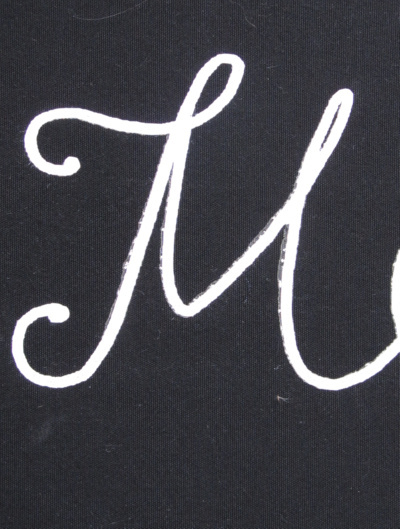 vocab :: m is for . 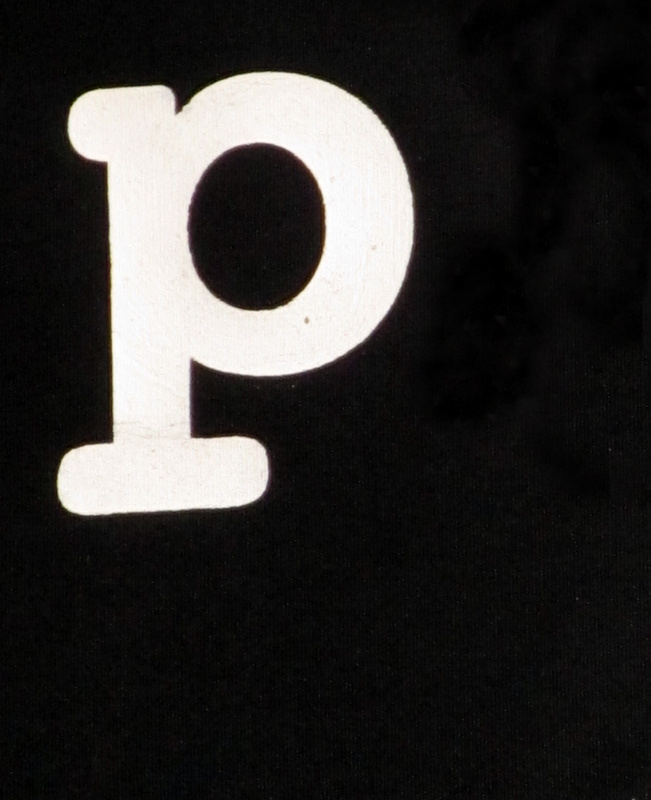 . .
vocab :: p is for . . .
patois (n.): a dialect other than the standard or literary dialect. perspicacious (adj. ): of acute mental vision or discernment. predigitation (n.): slight of hand. precipitous (adj. ): a very steep, perpendicular rise or fall. prolix (adj. ): unduly prolonged or drawn out; too long. pedantic (adj. ): of, related to, or being unimaginative; narrowly and pretentiously learned. paucity (n.): smallness in number or quantity. palaver (v.): to talk profusely or idly. palaver (n.): a long conversation between people usually of different cultures or sophistications; misleading or beguiling speech. parvenu (n.): one that has recently or suddenly risen to an unaccustomed position of wealth or power and has not yet gained the prestige, dignity, or manner associated with it. 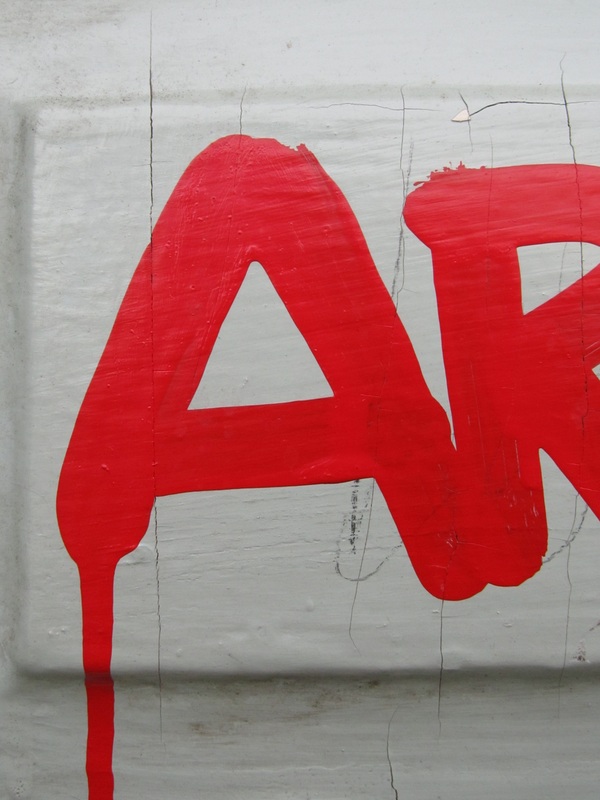 vocab :: a is for . . .